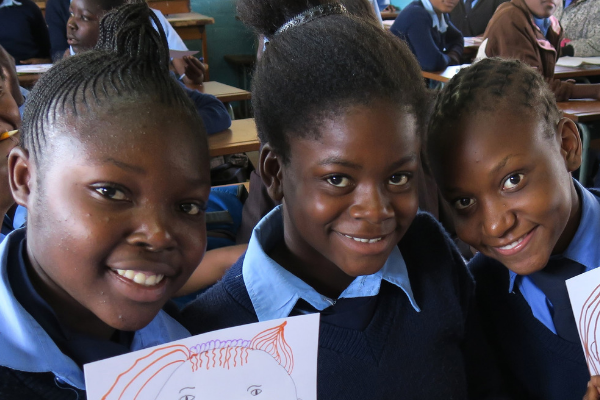 This two-year programme funded by USAID/Pepfar aims to reduce high incidence of HIV amongst adolescent girls living in Chingola in Zambia’s Copperbelt. 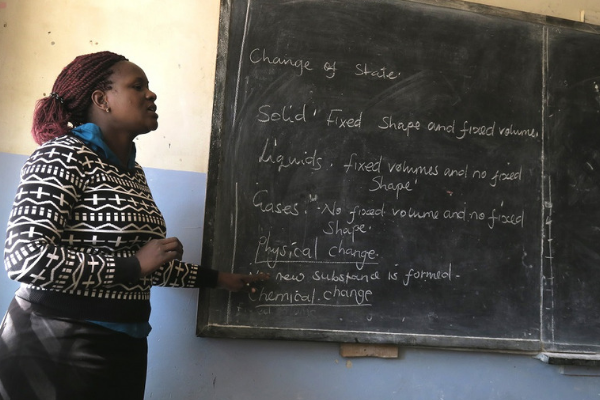 Cecily’s Fund has implemented a flagship project that identified 900 vulnerable adolescent girls at risk of not transitioning to secondary school, with interventions that not only enable them to go to school but also reach their true potential. 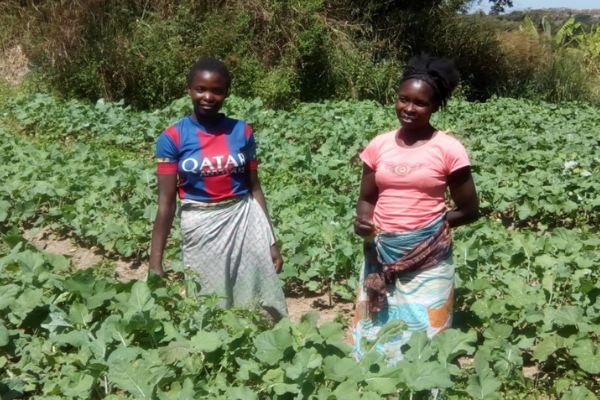 The project equips mothers through training in entrepreneurship development alongside daughters so that they are able to bring income to the family and pay for school fees. Additional information and training in basic rights, how to avoid HIV and other reproductive health matters empowers both girls and their mothers so that they are able to make informed decisions about their health and be motivated to continue with their education and remain economically independent.